Continuing on from our previous blog on Mexico, MDL is pleased to announce that we have secured our first contract in the country. MDL - in partnership with Frontera Offshore - has been selected by Sapura Energy to support the Eni Amoca/Miztón project. 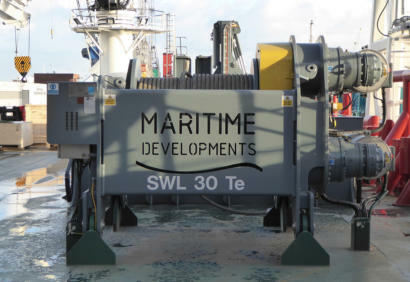 The scope includes provision and operation of a cable lay equipment spread, which features MDL’s modular tensioning system. The project is set for offshore execution in April 2019. Overall, this is a very exciting project for the industry, for the offshore Mexico market and for MDL. Following this project from the initial discussions and now moving into project execution is a rewarding feeling. 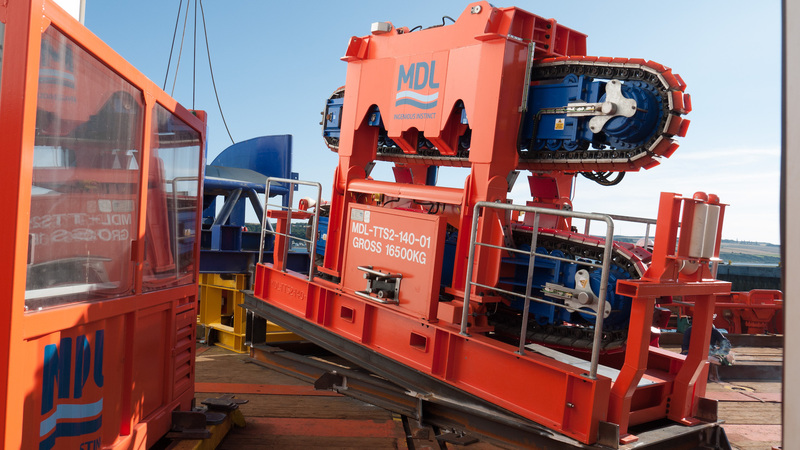 It took lots of hard work and a high-quality service to bring the MDL offering into the Mexican offshore market and we feel this is only the beginning of a fundamental shift in the local execution strategy. In addition to winning our first Mexican project, MDL attended the first Energy Industries Council (EIC) Mexico Energy Forum in late February 2019. The forum brought together operations, supply chain and OEMs to discuss the current and upcoming local projects and to hold an open discussion on the realities of trading in Mexico’s offshore energy market. During the opening plenary we heard from Corin Robertson, British Ambassador to Mexico, who articulated that the publicity of Mexico to the outside world regarding regulation, corruption, bribery and risk is much darker than the reality of the Mexican market, business relationships and how work is actually done. There are actually more corporate cultural similarities between Mexico and the UK than many realize. Further, there is a desire to have more UK businesses, like MDL, working in Mexico in order to transfer the UK’s knowledge and long history of offshore drilling and execution to the local market. The ‘New Energy Reform’ (Mexico’s new government) wants to increase Mexico’s production to make the country more competitive on the global oil scene. There is a win-win opportunity for the country and for UK businesses – Mexico can increase production by utilizing proven, cost-effective solutions that UK business can bring to support development of the country’s shallow, medium and deep water plays. The success of business partnerships between Mexico and the UK will be key to the success and development of the region. Considering the DNA of MDL, the company has always operated as a leader in offering specialized systems for the back deck. 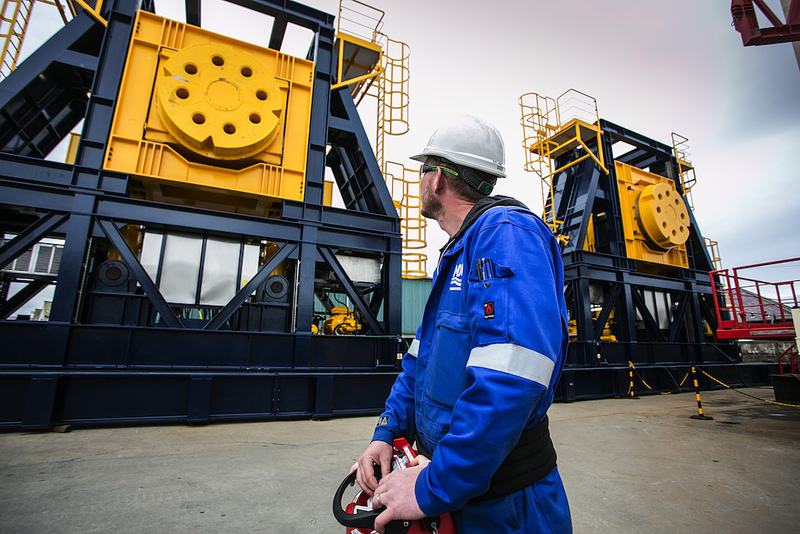 Our equipment features the latest technology, is built to industry standard DNV codes and has won awards for innovation. Through our partnership with Frontera Offshore, we have been able to bring our technology and depth of knowledge of handling flexible products to the market in Mexico. 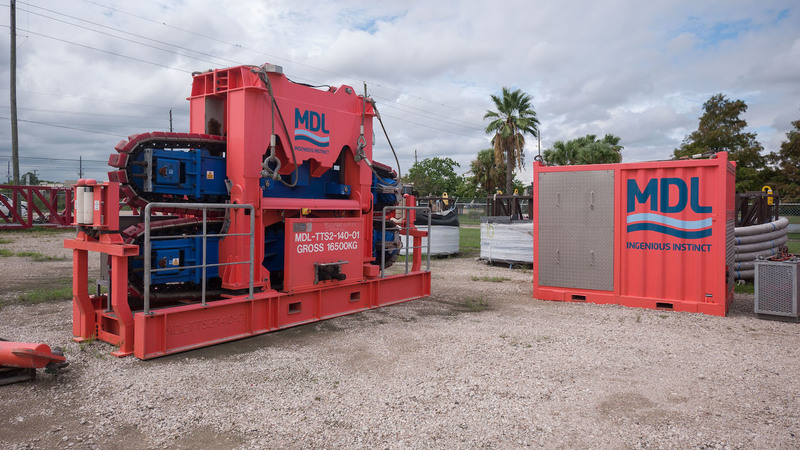 In addition, the consistent feedback MDL receives from our customers is that our equipment reduces business risk. All of our equipment is fully automated and remotely controlled, making the job safer for personnel and increasing the efficiency of the operation. 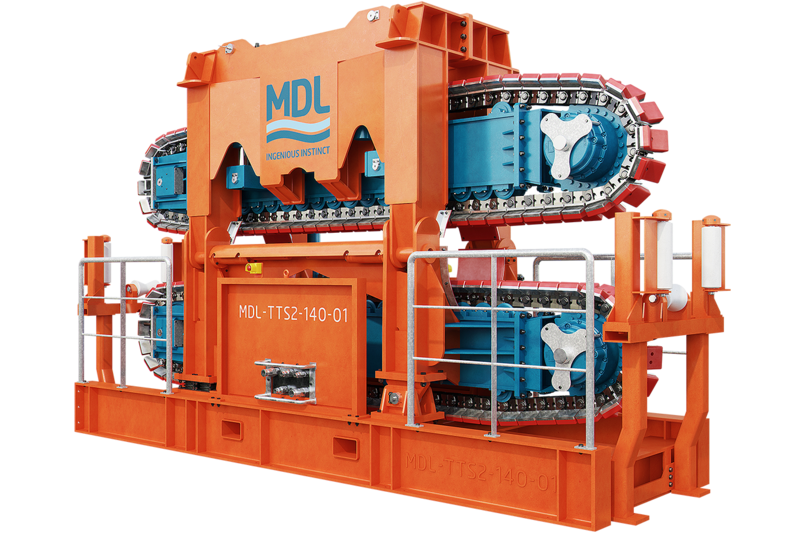 By bringing safer and more efficient equipment into the Mexico market, MDL is taking its own steps to disrupt the traditional way of thinking. However, even with opportunity on the horizon, the country still faces short-term challenges. According to the speakers at the Forum, every operator and business within the supply chain who wants to trade in Mexico must face the reality of the following roadblocks: business cashflow constraints, difficult contracting terms, social issues, security and vandalism (primary for onshore facilities). It was interesting to learn that Petrofac is the second largest oil producer in Mexico but are only producing 17,000 barrels per day. Their production rates are only ~1% of Pemex' daily production at an estimated 1.62 million barrels per day. While opportunities exist for international oil companies (IOC’s) and the wider supply chain, it was a good reminder that Pemex is still the biggest kid on the playground. And, unfortunately, the current payment terms set forth by Pemex are extremely difficult, if not even unsustainable, for most businesses – locally and internationally. In summary, while the Mexico market certainly looks exciting – as we have experienced already ourselves – it also requires vigilance and patience from anyone who wants to have a go at taking a slice of the pie. MDL is certainly still keen to explore more.